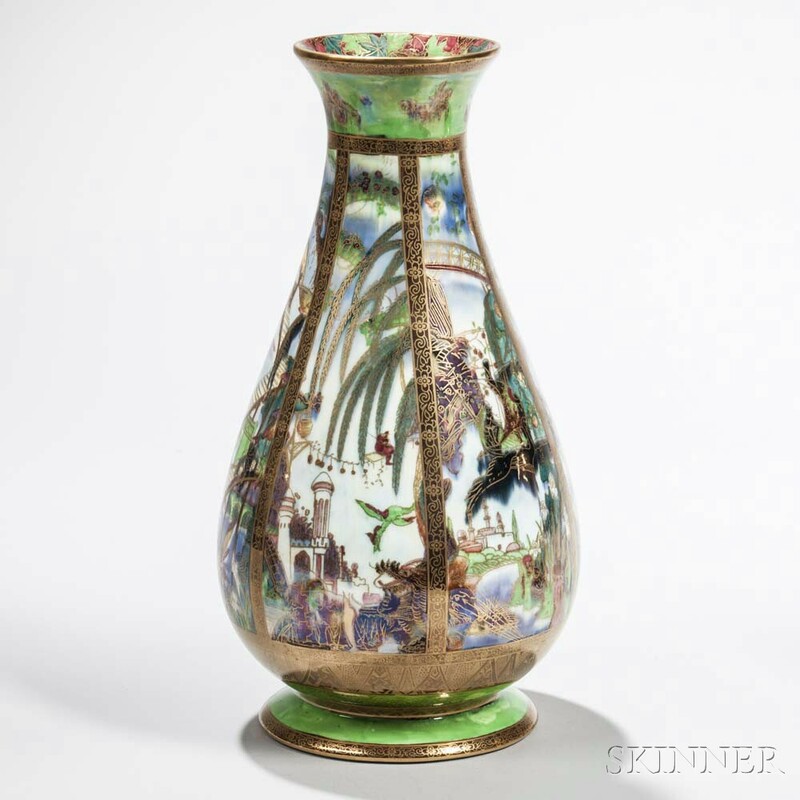 Fine Ceramics open Session I of the January European Furniture & Decorative Arts auction on Thursday at 4PM, with 125 lots, featuring numerous Wedgwood offerings including fairyland lustre. 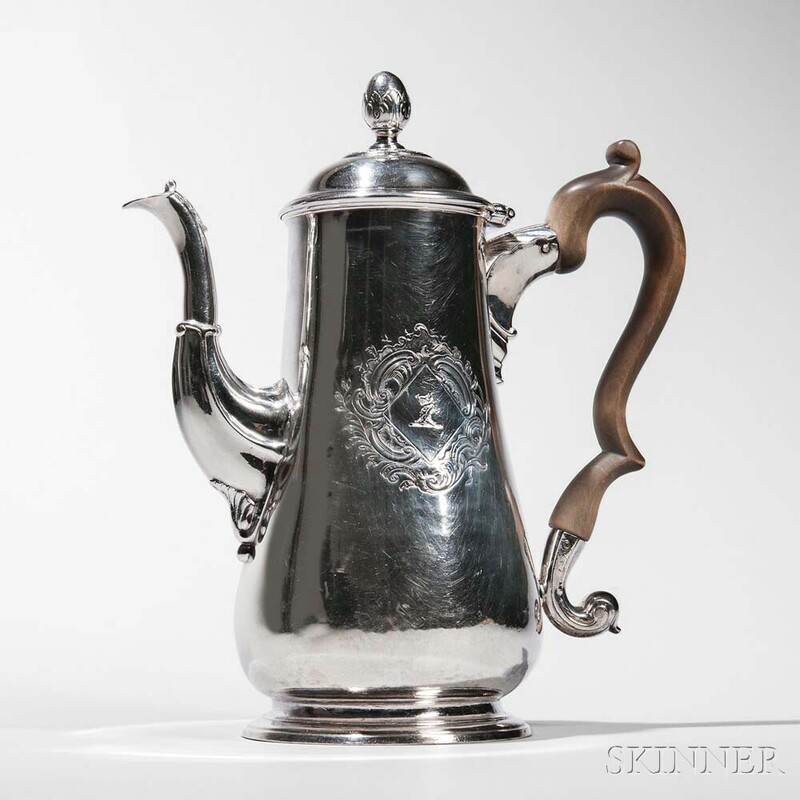 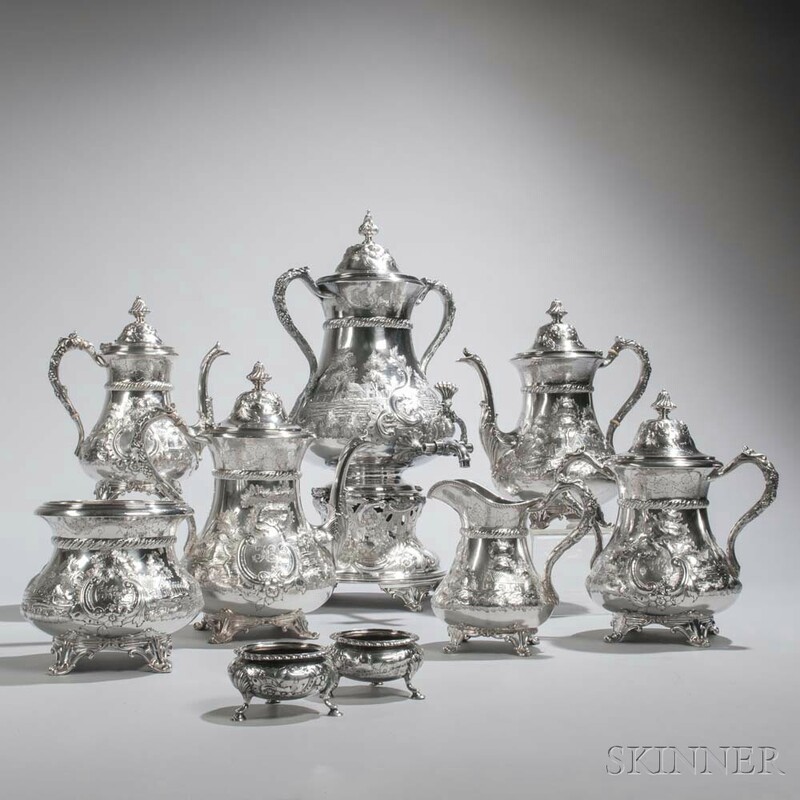 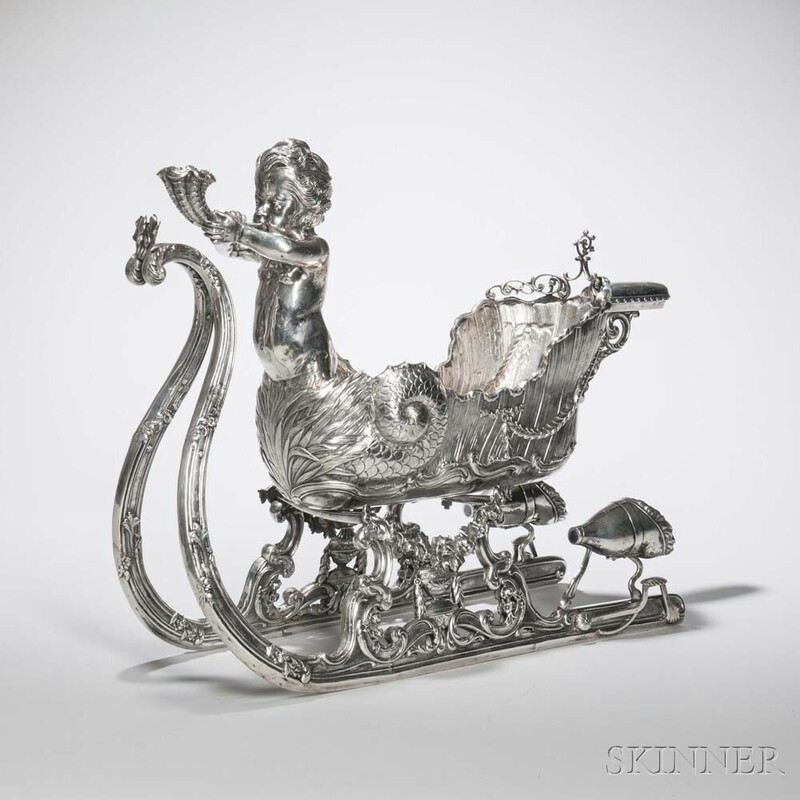 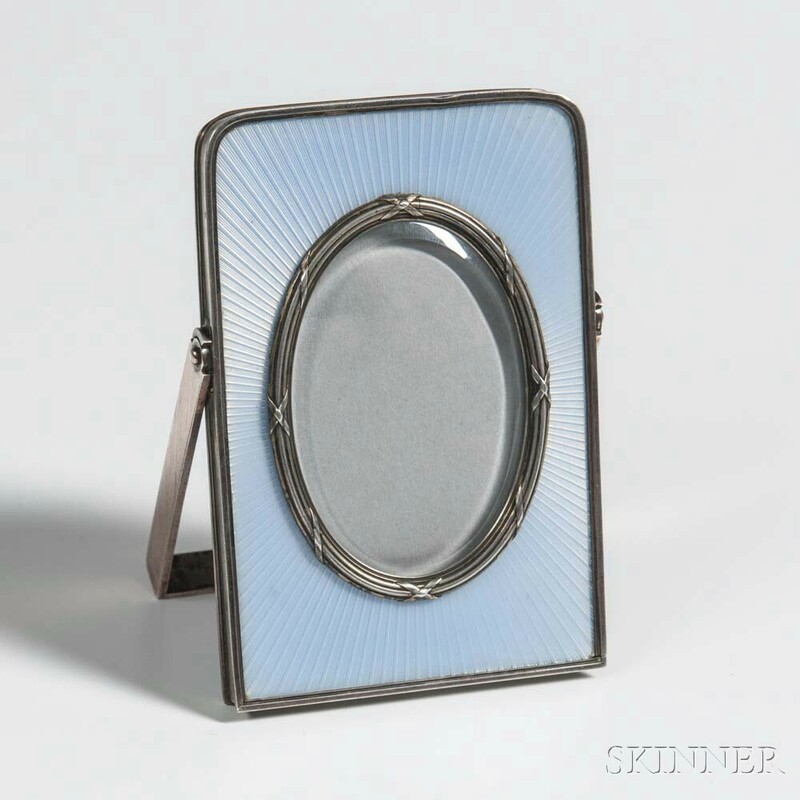 The Silver section immediately follows with 250 featuring a broad range of flatware and hollowware from the United States, Europe, and Asia. 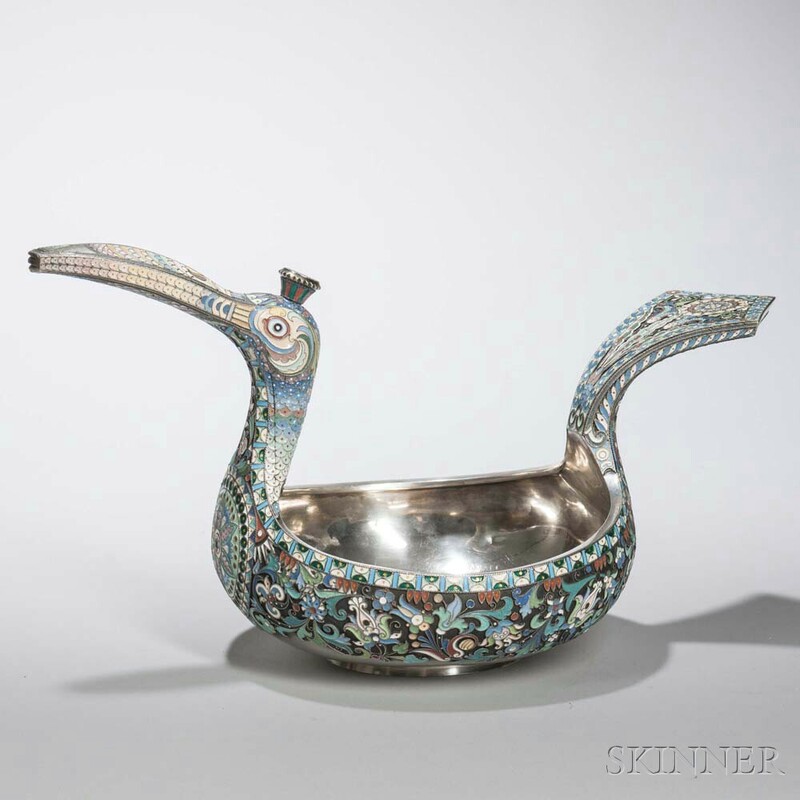 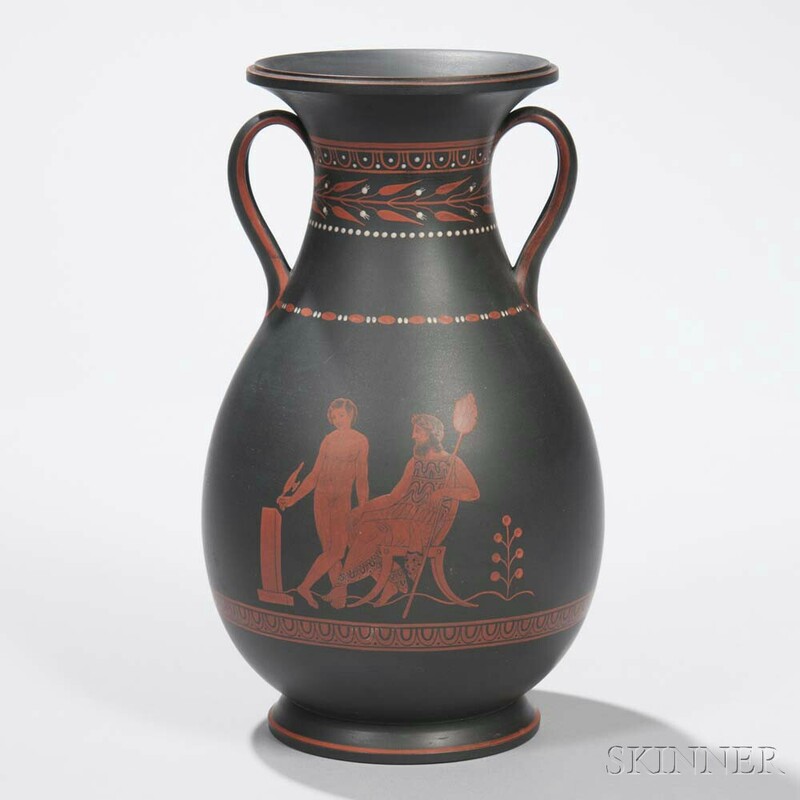 European Furniture & Decorative Arts (Lots 376-752) will be offered on January 13, at 10AM.